The perfect show for rug-rats, from babes-in-arms to 7yo, and fun for all the family! 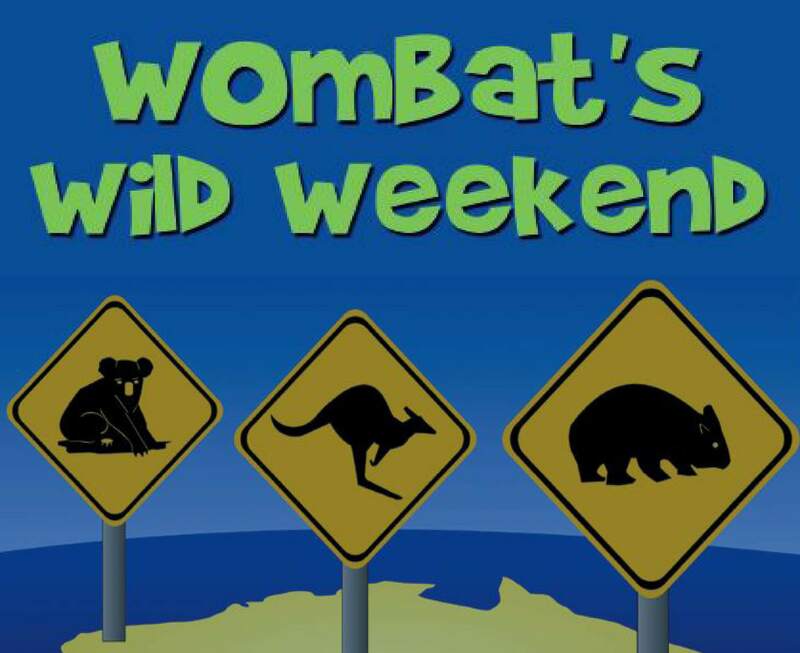 Wombat from the ‘Big Smoke’ goes on an Aussie outback adventure, only to run into a sneaky Bower Bird who seems intent on ruining his weekend getaway by stealing all his socks! Join Wombat and his new-found friends: Koala, Kookaburra, Dingo and Joey the Kangaroo as they band together to stop the pesky thief. 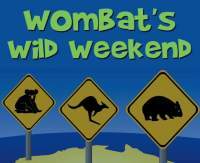 Fast-paced and full of catchy songs, Wombat’s Wild Weekend has been a hit with kids Australia-wide. Now it’s Newtown’s turn to enjoy.